Whether you're here to search for a baseball card trade or here to share in some great baseball history or just visiting while surfing the web, welcome! 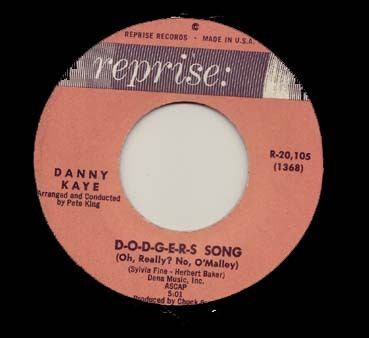 Use the links in the panel on the left to navigate around my site, or click on the 'play arrow' in the box below to hear a great baseball song while seeing a sample of baseball cards parade by. RickCollinsCards.com is a non-commercial, non-profit website edstablished to extohl the honor of the game of baseball and to facilitate the friendly exchange of those remarkable, little bits of cardboard known as "baseball cards". This site is owned and operated by Rick Collins, a card collector for 46 years and a Dodger Fan for a few more. You can contact Rick by email at the address in the link below labelled "Contact Us". Use the links in the navigation panel on the left of the screen to view the other pages of this website. Thanks for visiting.